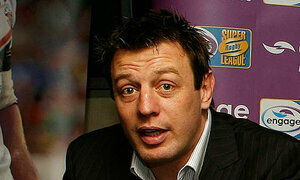 Morgan made 28 appearances for the Warriors in 2001-2002 after earlier playing for Parramatta and Canberra. 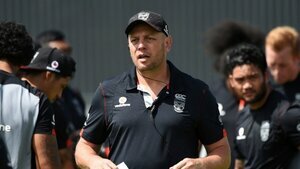 He and McFadden were teammates at the Raiders in 2000 and then again as NRL assistant coaches in 2012 before McFadden joined the Warriors. 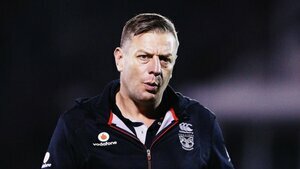 Morgan retired at age 26 to turn to coaching, initially in France before he had seven seasons with Hull Kingston Rovers, whom he guided back into the Super League. He returned to Australia as an assistant coach at Canberra in 2012-2013 and has been defensive coach for the Melbourne Storm for the past two seasons. "This is a great opportunity to come back to Auckland to work with Cappy, the rest of the staff and the players," said Morgan. 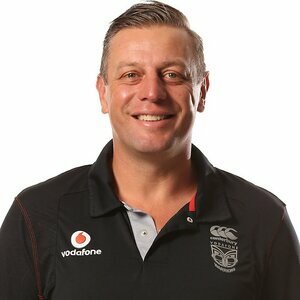 "I have great memories of my time with the club in 2001 and 2002 and really look forward to this opportunity to help take the Vodafone Warriors to the heights everyone expects of the club." McFadden said it was exciting to sign a coach of Morgan's calibre and experience.